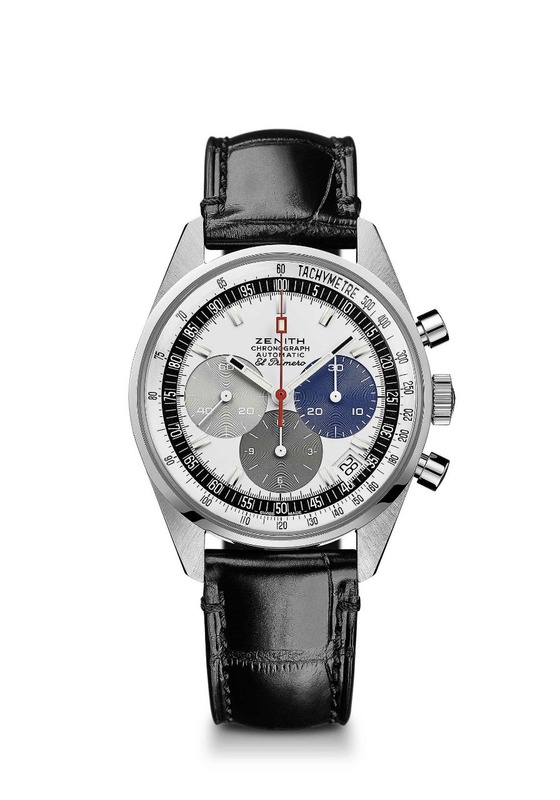 Wow this is great news for every Zenith aficionado a very nice 50th anniversary set is just announced. A collectors dream I think. My dream set no doubt. 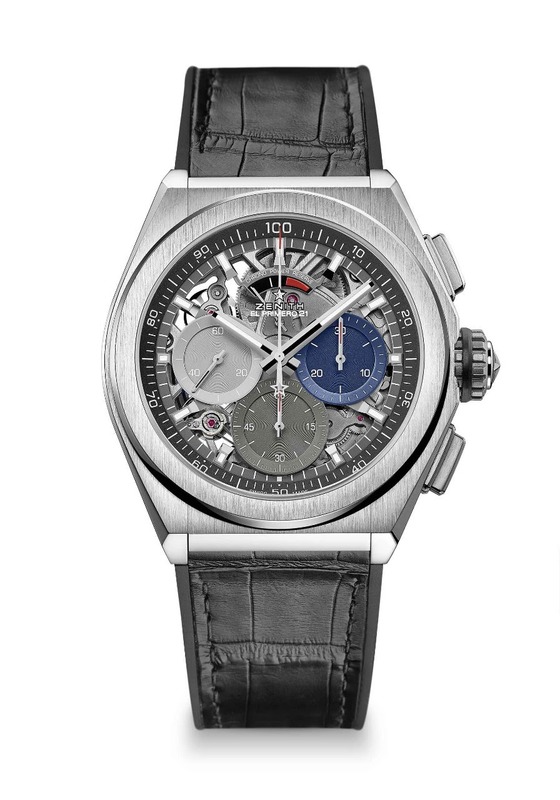 As we already know this year legendary El Primero high-frequency chronograph celebrates half a century of avant-garde and precision. 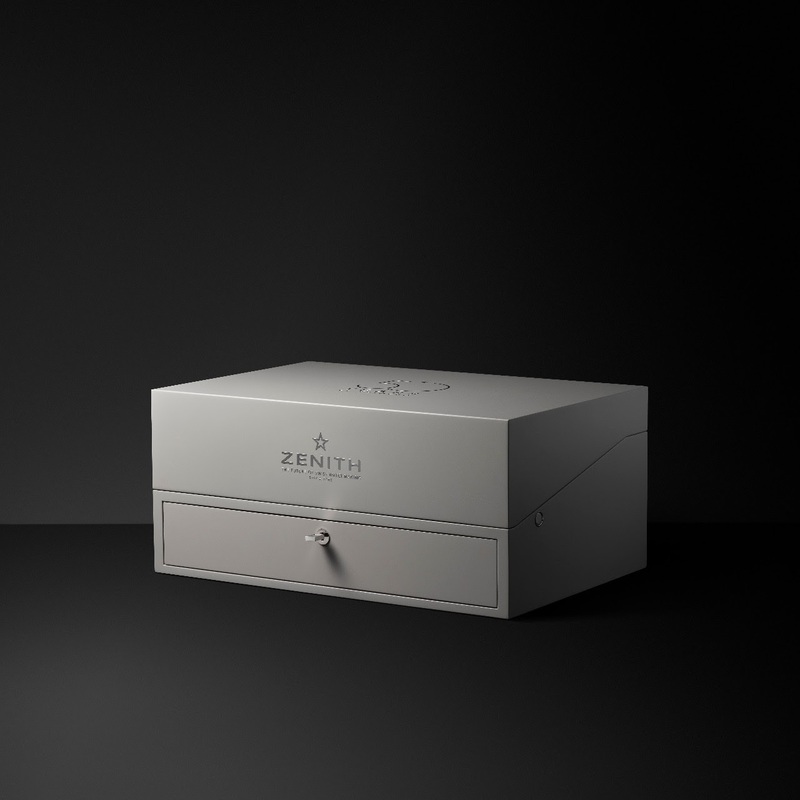 Hence Zenith decided to make very nice set to celebrate this anniversary. 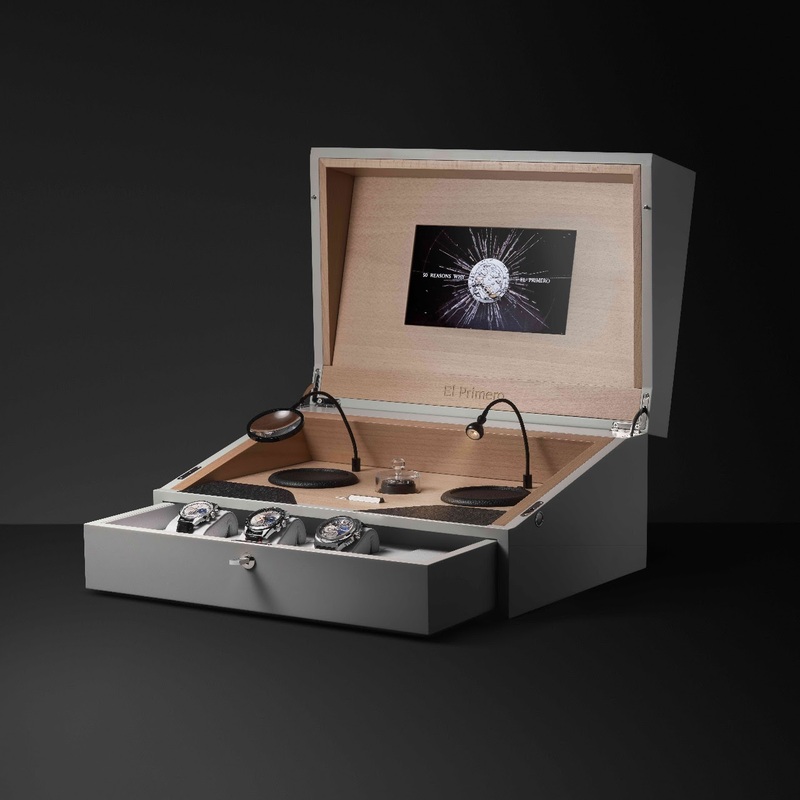 An anniversary boxed set containing three chronographs with emblematic tricolour counters. 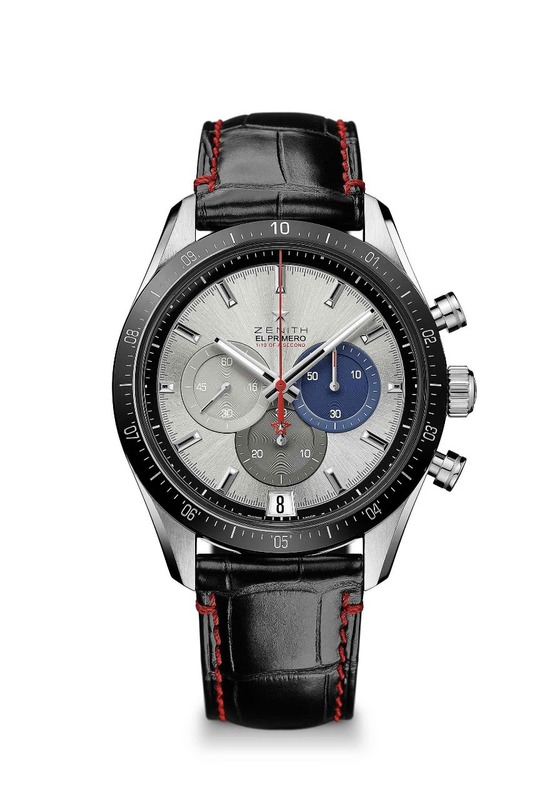 Past, present and future in one box set...the past present and future of El Primero in your hands and on your wrist. high frequency in several tenses. All in all superb offer from Zenith. Big congrats in advance to future lucky 50 owners of this amazing set. And yes once more a dream set of mine. Very cool set to mark a big anniversary. Not really for me, but very cool indeed. I'd love the A386 Revival as a standalone purchase. Only thing that bothers me is that date at 4. I understand it was on the original, but imo it would look better without it. Zenith future looks bright so far...very happy about it! Sorry I don't understand what you men? You are right, amigo. This side by side picture was worth being posted. Bravo! We have a real Tribute here, this time. thank for for the side by side pictures. I have to confess the " new " one is quite beautiful.